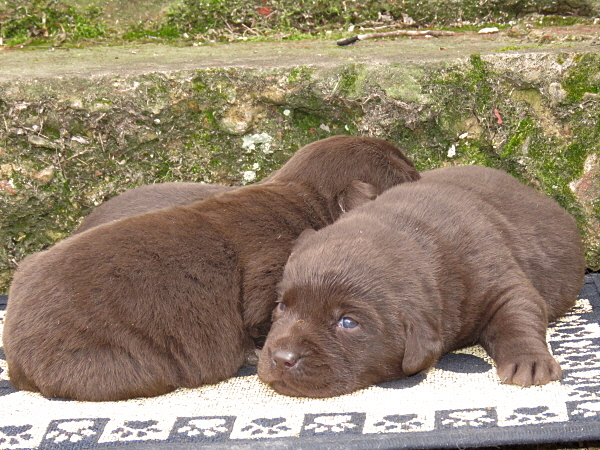 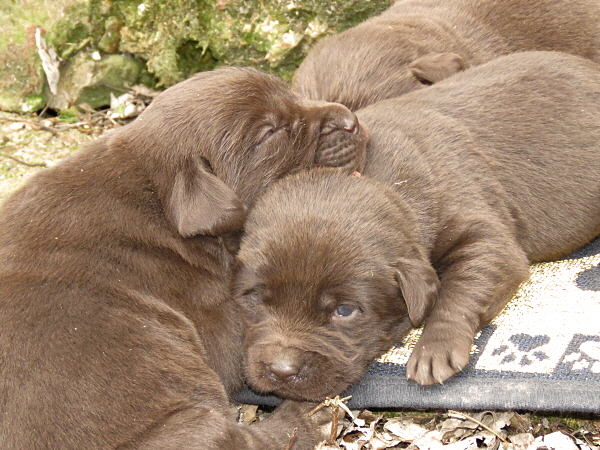 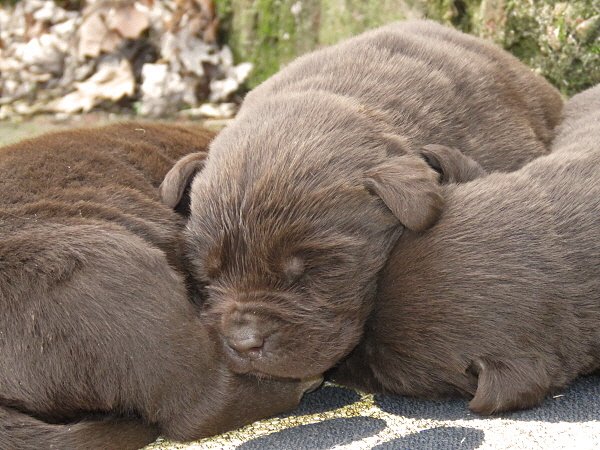 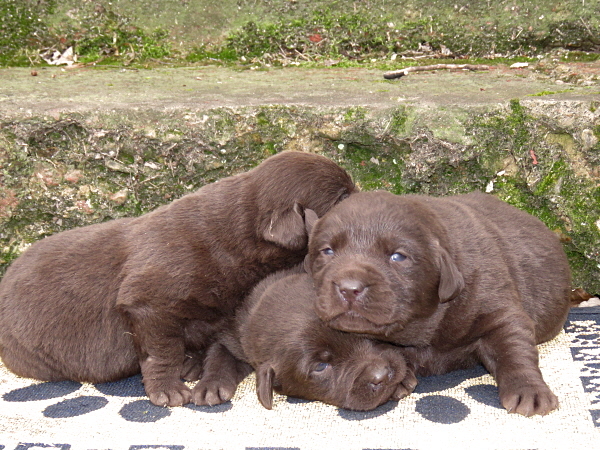 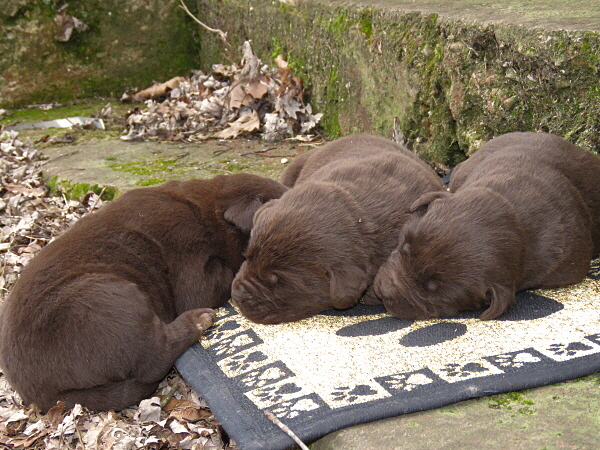 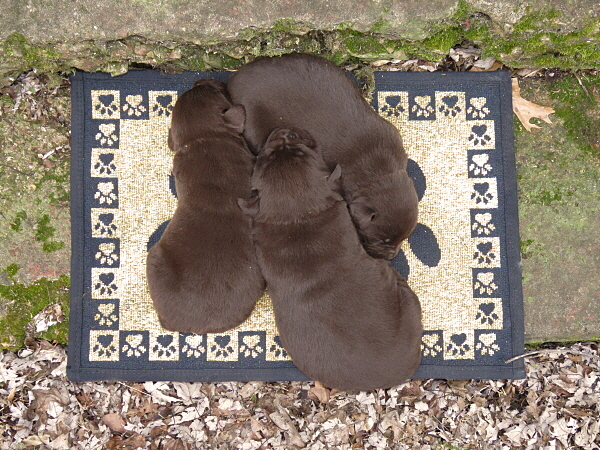 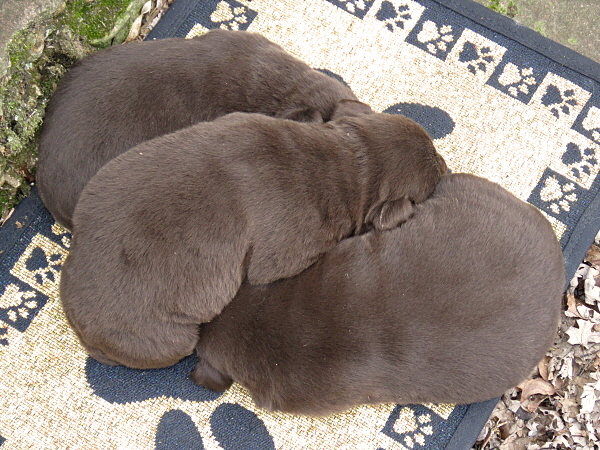 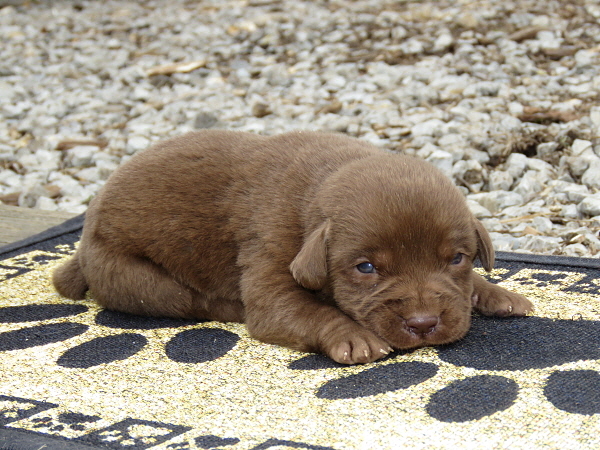 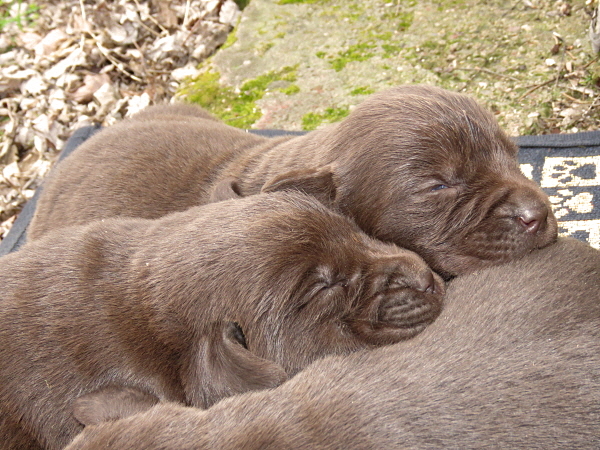 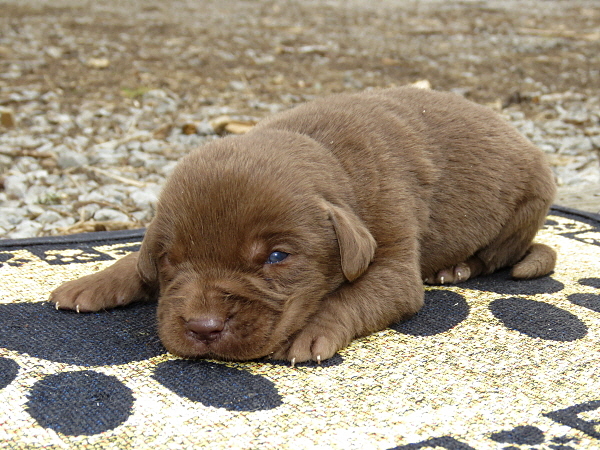 I have 1 chocolate female available in this litter, if you would like to reserve her, just let me know. 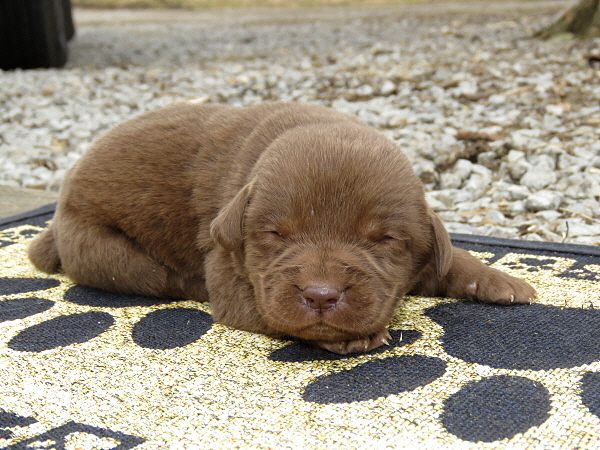 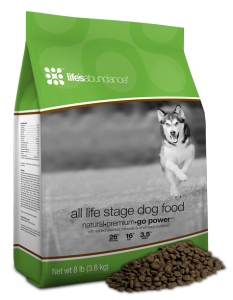 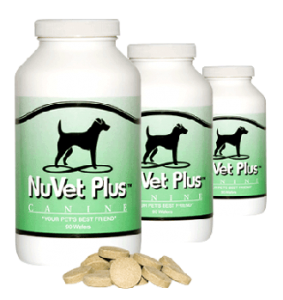 My husband and I are looking at adding a pup to our family – through my research I found your post on Ruthie. 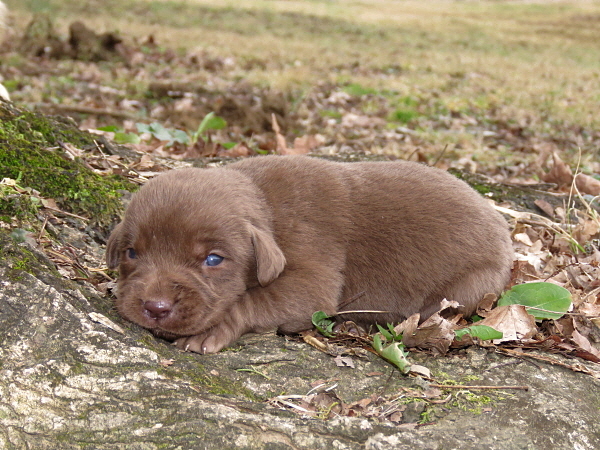 Do you still have her available? 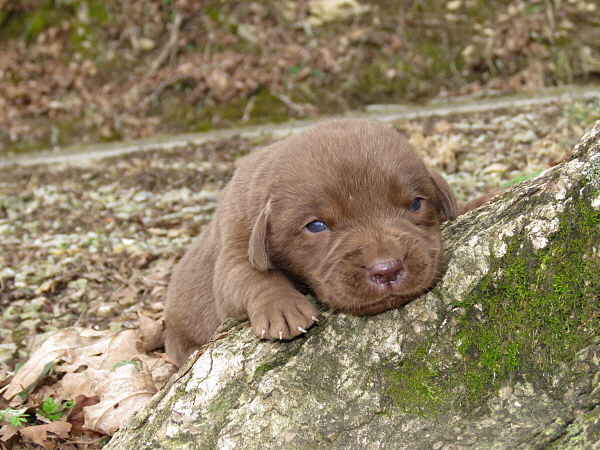 I will send you an email in just a minute!